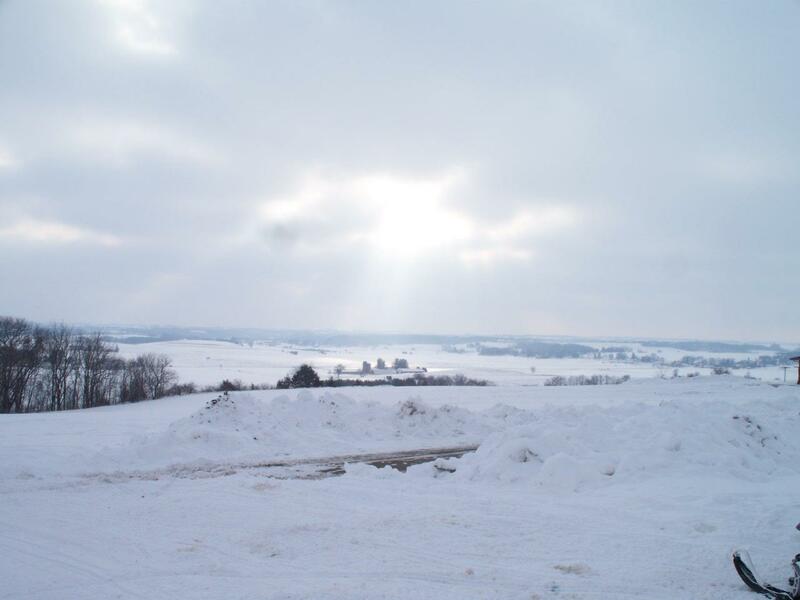 Snow Cover: 4-6 inches in most areas. It is critical that we respect the landowners who allow us to utilize their property, so please verify that the trail you intend to use is open at this time. The area experienced unseasonably warm temperatures and rain over the weekend which reduced the trail base in areas and caused icy conditions now that the temperatures have dropped once again. The clubs continue to work on hanging limbs and bent saplings from the winter strom two weeks ago. Please use caution on all trails. We have a lot of slush on the trails, got rain rather than snow in most areas over the past few days. Trail 5 remains in fair condition, groomed, we need cold and snow. Trail 9 is open from Moose Road south and in fair condition, has been groomed. Work continues on Trail 9 north of Moose Road, beavers have been removed, hopeful water will freeze in these next days as temps drop below freezing, so we anticipate opening by the weekend. Will provide an update prior to that. Trails 41b, 35s, 27b single pass on Sunday 1/13/19. Trails 27, 7 single passes on 1/14/19. Trail 35 (from double gates) to & including 27b double groomed on 1/13/19. Trail 217 is groomed and icy. Trail-3 in Wascott was groomed last Friday and is in fair condition…we need more snow. Please watch for low hanging brush and limbs. Conditions vary from good to very good, even excellent some places. Better to the north and thinner and icer to the south. The lower part of 27A is icy so we did not groom down the hill to Hwy A/Palmer’s Landing. The short section of 235 between Hwy E and Trail 2 (TCC) was groomed Sunday. Rated at “Better than it was”. 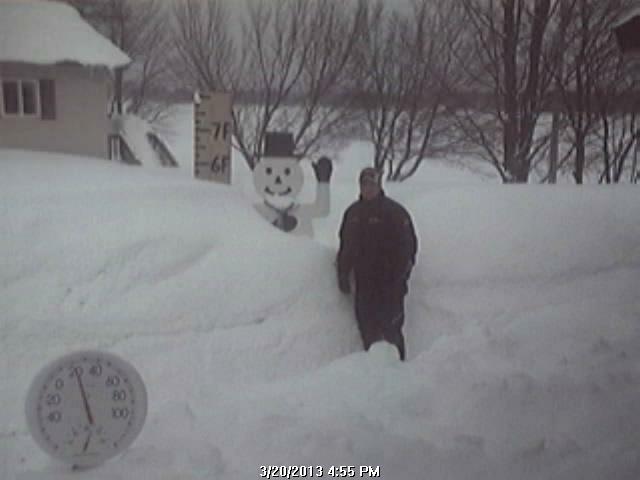 Our small groomer was just moved over there so it will take some time to flatten it out. 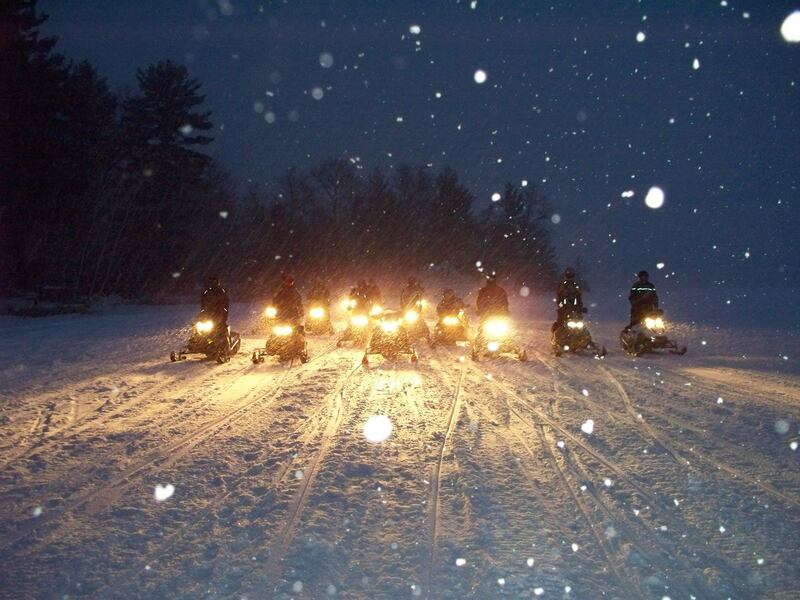 Grooming: With one exception, all Brule River Riders trails are groomed. 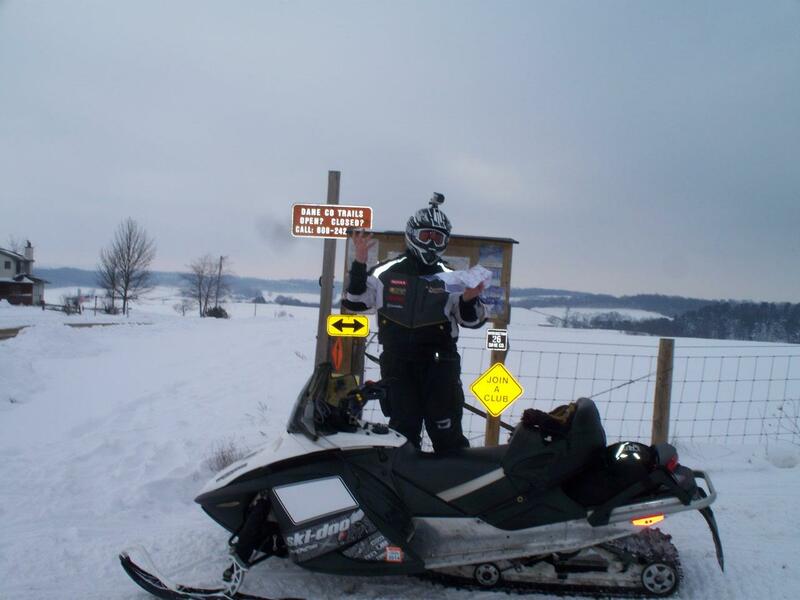 Most trails are scheduled to be groomed again later this week. Trail 35 (WRT) being groomed 1/5/2019. All trails with the exception of the Saunders Grade are open, but there is a lot of leaning saplings that club members are working on removing. Use caution. Trails generally in good condition with icy segments. The service roads and parking lots are plowed. Grooming and track setting have been suspended until the area receives additional snowfall. 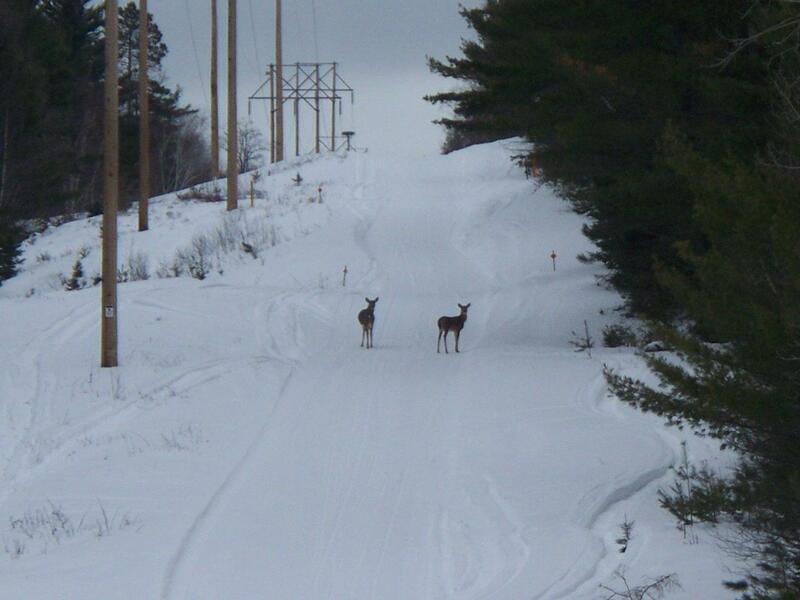 Conditions are poor at this time..
Superior Municipal Forest – All trails were groomed on January 14. The skate deck is in great shape other than a few icy spots throughout the forest. After Hours Ski Trail – Is groomed, tracked and reporting excellent skiing and skating conditions. 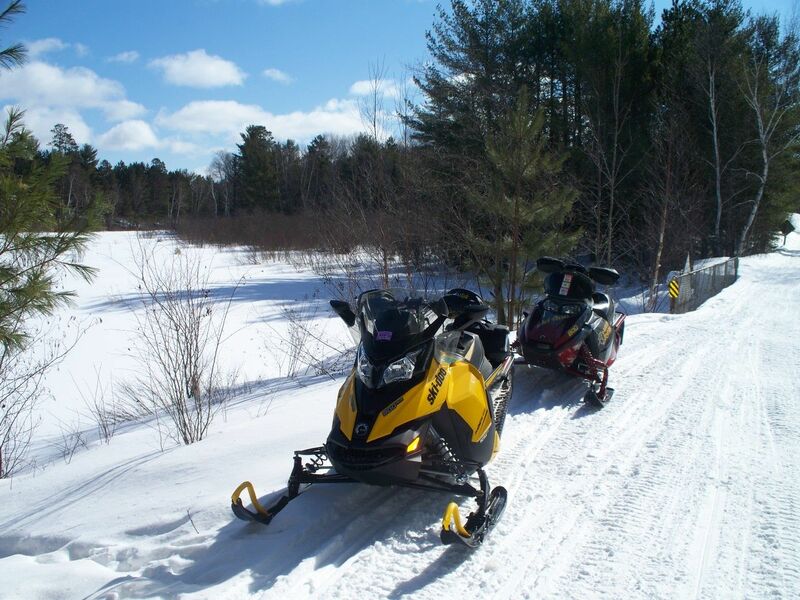 Pattison State Park – Is groomed and tracked with great conditions, reports of a few icy spots. Vehicle admission sticker required.